Psychological First Aid for Schools (PFA-S) is an evidence-informed intervention model to assist students, staff, and families in the immediate aftermath of an emergency and can be used by any trained staff member or community partner. Trauma-related distress can have a long-term impact. PFA-S uses brief interventions to produce positive results that last. PFA-S is designed to reduce the initial distress caused by emergencies, allows for the expression of difficult feelings and assists students in developing coping strategies and constructive actions to deal with fear and anxiety. A growing body of research shows that there are brief, effective interventions that have a long-lasting positive influence on trauma-related distress. 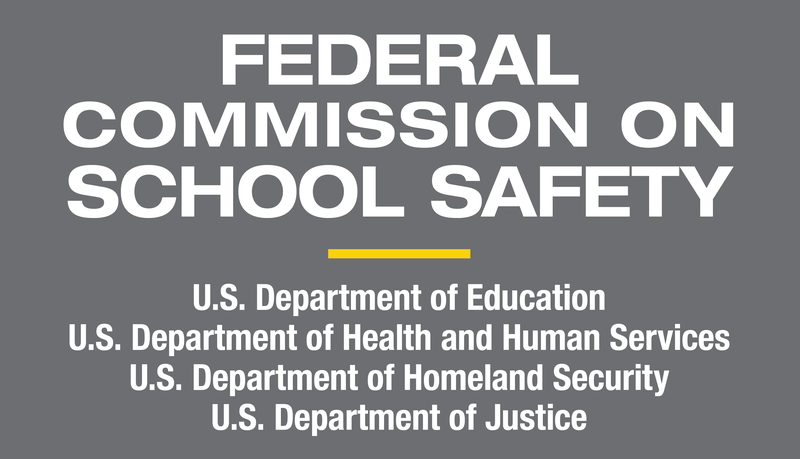 PFA-S is intended for students, school personnel, and families who have been exposed to a disaster or other emergency. Whether an emergency occurs on school grounds or in the community at large, schools serve as a central location for professionals to assist children, families, school personnel, and school partners. PFA-S is most effective immediately following or even during an incident. In some circumstances, assuming the safety of students and staff has been ensured, PFA-S can be initiated while an incident is still occurring, such as in shelter-in-place or lockdown situations. 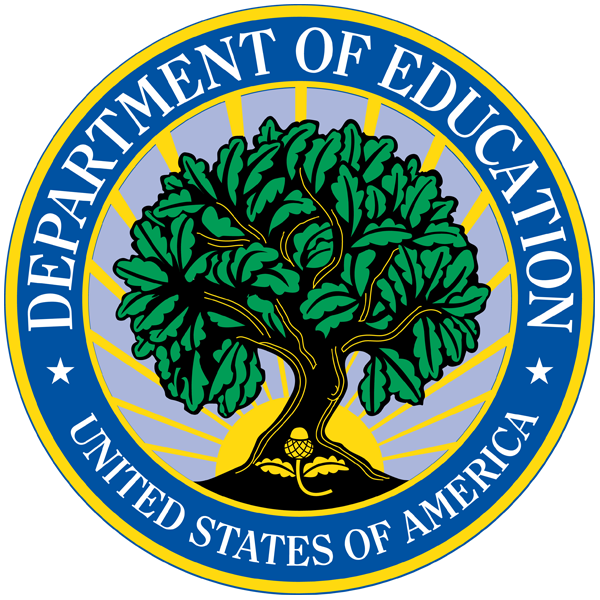 When appropriate, linking those in need to other relevant school or community resources such as school counseling services, peer support programs, afterschool activities, tutoring, primary care physicians, local recovery systems, mental health services, employee assistance programs, public-sector services, and other relief organizations. Because PFA-S is not psychotherapy, an extended “treatment,” or a stand-alone mental health intervention, any trained staff member, regardless of whether he or she has had formal mental health training, can deliver aspects of PFA-S and can contribute to the school recovery by functioning within the PFA framework. Schools can find training resources including the PFA-S Field Operations Guide, at http://www.nctsn.org/content/schools. Similarly, trained members of community emergency response agencies and mental health professionals may provide PFA-S. During and after an emergency, teachers and other staff are a critical link in promoting resilience, in recognizing the signs of traumatic stress, and in helping students and their families regain a sense of normalcy. 9 Melissa Brymer, Matt Taylor, Pia Escudero, Anne Jacobs, Mindy Kronenberg, Robert Macy, Lou Ann Mock, Linda Payne, Robert Pynoos, and Juliet Vogel, Psychological First Aid For Schools: Field Operations Guide, 2nd Edition. Los Angeles: National Child Traumatic Stress Network, 2012.